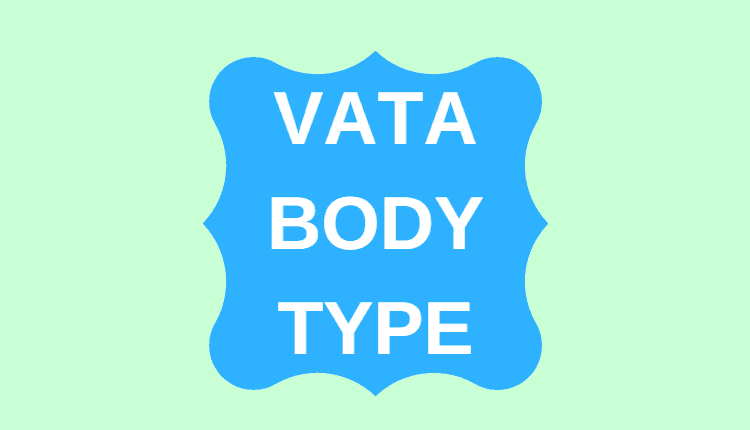 The predominance of Vata Dosha in body constitution is called Vata Body Type. It is also known as Vata Constitution and Vata Prakriti. The qualities of Vata Dosha determine your physical and mental characteristics. May not have good control over urge of having physical relations. Note: It is not necessary that you will have all characteristics described in this article. Some of them will be present according to proportion of Vata and other Dosha in your body. The predominance in Vata Dosha represents that you will have maximum of Vata Body Type Characteristics.